Short Business Description: Approximately 2,174 sf available. For more information, contact Terry Ohnmeis with Cushman Wakefield at 513-421-4884. Approximately 2,174 sf available. 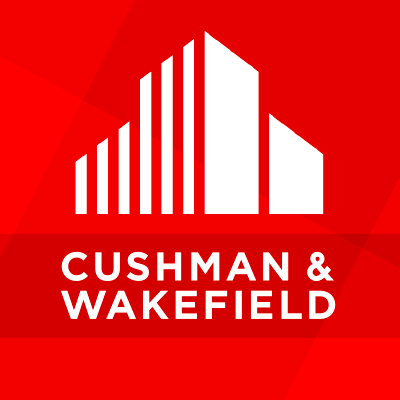 For more information, contact Terry Ohnmeis with Cushman Wakefield at 513-421-4884.